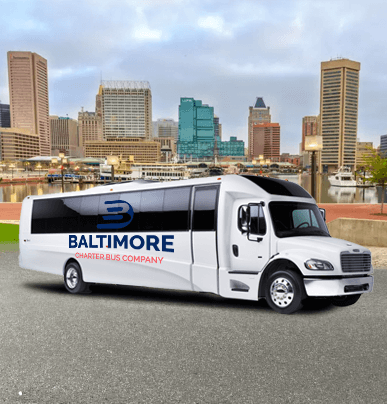 Conveniently sized for small-to-mid-sized groups, the 18-passenger minibuses in our network can be outfitted with all kinds of perks to make your ride one-of-a-kind. 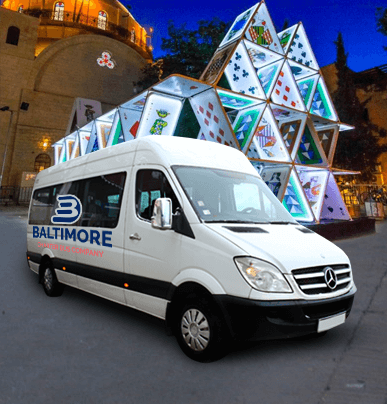 These efficient vehicles are often used as wedding shuttles, airport shuttles, and private party chauffeurs. They are the perfect solution for group travel made simple. 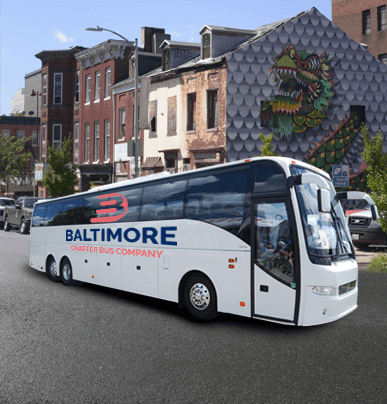 With access to the best-in-class buses and drivers, we are able to set you up with the perfect ride to get you where you need to be. Because traveling is much better when someone else is behind the wheel. 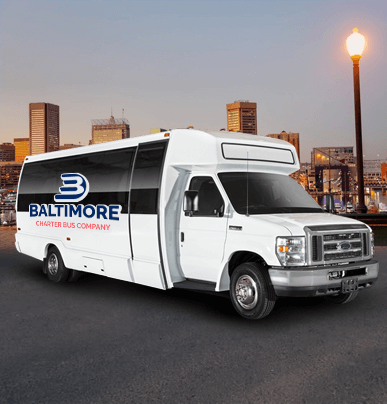 Contact us today at 410-800-4577 to learn more about 18-passenger minibuses—we’re available all day, every day.